In honor of celebrating 5,000 likes on Facebook, I thought y'all deserved a giveaway. 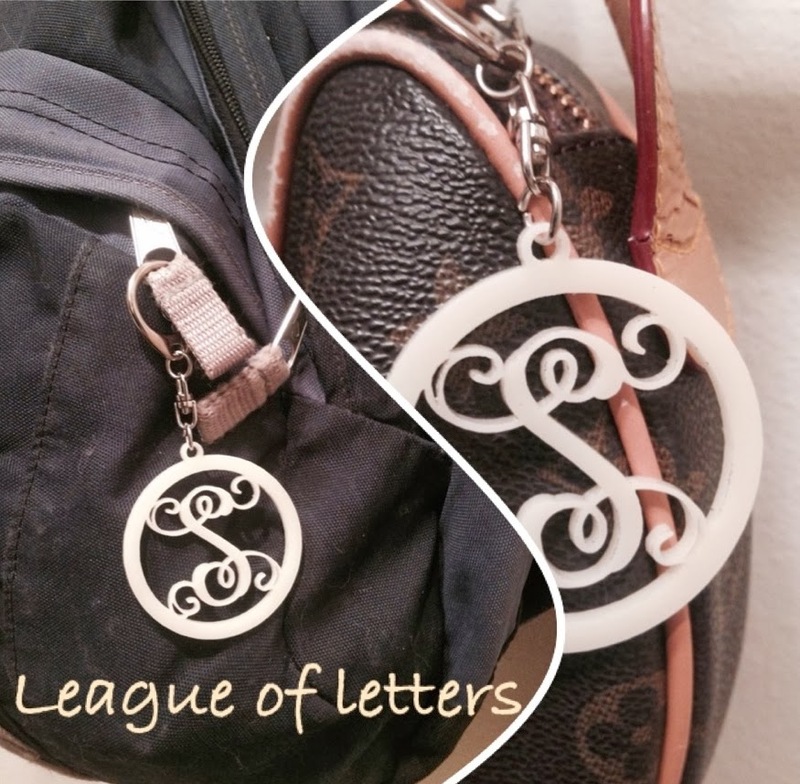 So, I got with my favorite people from Etsy, League of Letters, who make wooden monograms! 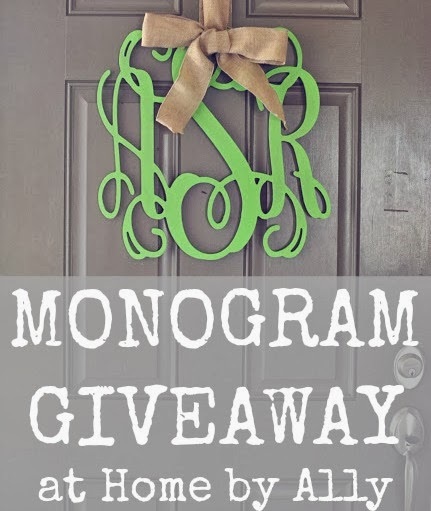 And they happily are going to be giving away one 24" monogram & two other small monogram key chains! How sweet of them, right? I am so happy to reach another milestone and so thankful for your support. So, thank you to everyone, for all of your support and continued support of Home by Ally. I appreciate and love all of you. Especially those who bring me food. It's easy to enter! Use the rafflecopter below! 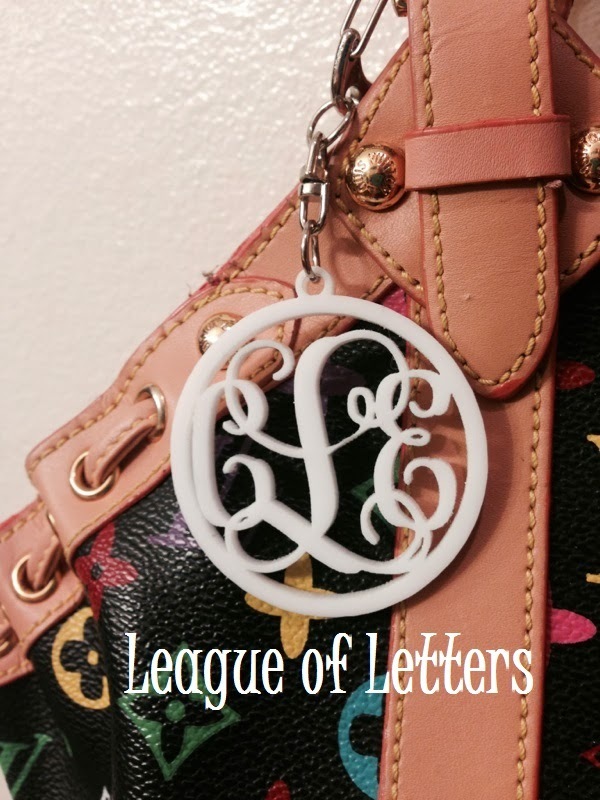 There will be three winners, one for a 24'' monogram & the other two winners will each receive one small monogram key chain. This is a sponsored post from League of Letters. You can find their Etsy store HERE! You can receive an additional entry everyday by sharing the Facebook image for the giveaway everyday. 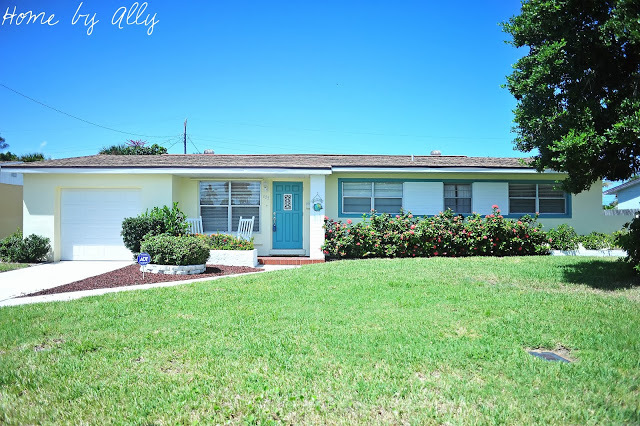 Comment everyday on the image on Home by Ally to enter. Would love to hang it on my front door!!! my front porch would love this!! I would hang this the front porch! My front door is woefully lacking in many ways. 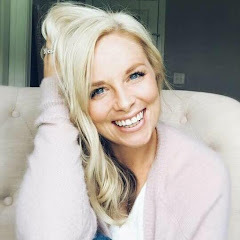 This monogram would help! 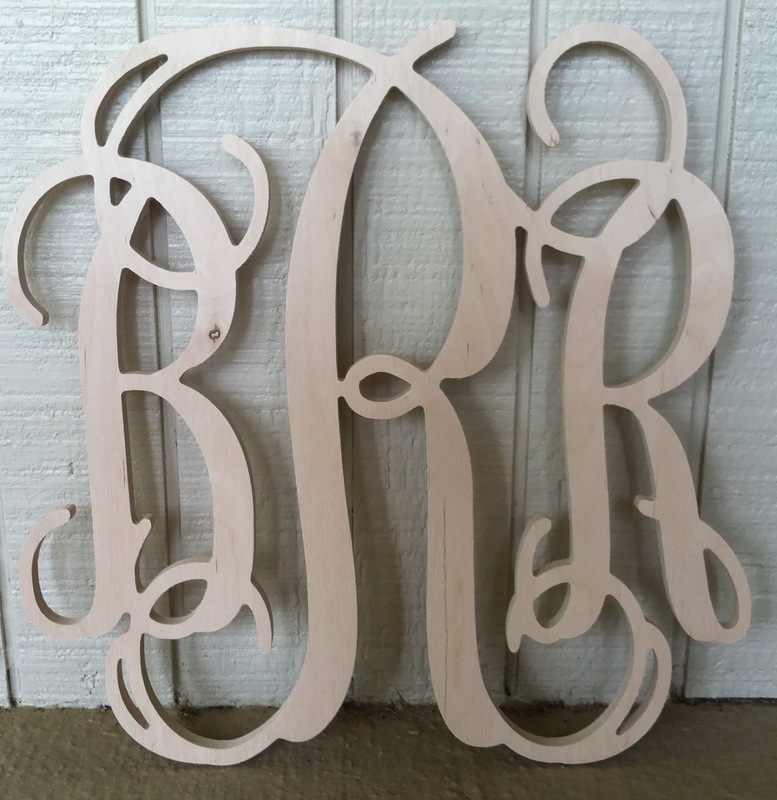 Would love to have this monogram for my front door to class it up. Would put it in my kifchen!